Seen today in Georgia. 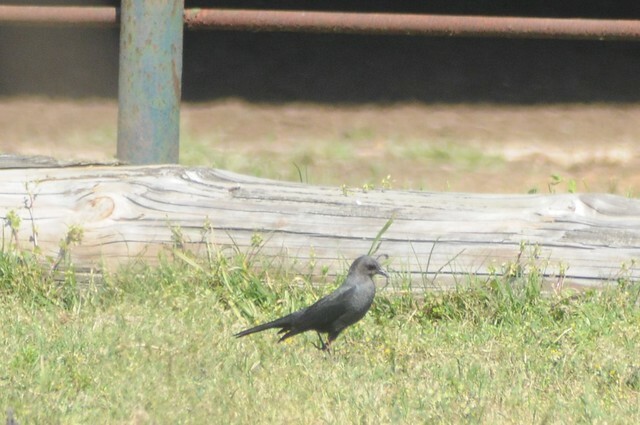 Think I got a terrible photo of a male in the same area, and wanted to confirm, since I'm putting it on ebird. I agree, a female. Turkey Pond?